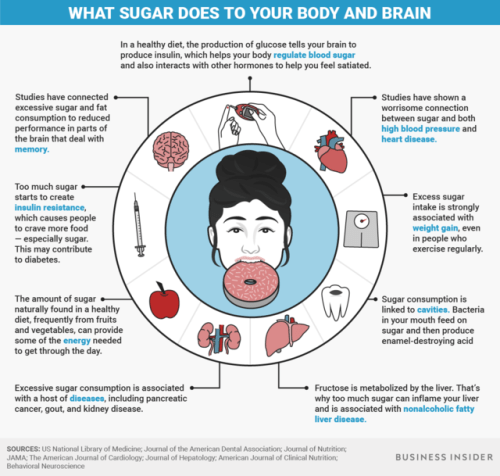 October 2017 – Sig Nordal, Jr. The American artist Alexander Calder is famous for colorful mobiles that evoke schools of fish, a blizzard in Connecticut, or spiders and aspens — all playing on his love of toys while integrating into sculpture the fourth dimension, time, a breakthrough that thrilled his fellow travelers among the avant-garde. This year the Whitney Museum of American Art curated a retrospective within a single light-soaked gallery, white walls a backdrop to canted wires, speckles of red, blue, gold, green. A few pieces dialogue with art history: Octopus (1944) pivots off Picasso’s amorphous forms, while The Water Lily (c. 1945) nods, in its minimalist way, toward the sumptuous, increasingly indeterminate canvases of Monet’s late period. Still others convey Calder’s expansive imagination, such as the ironic stabile Hour Glass (1941), or Snake and the Cross (1936), whose geometry throws off shadows that may tell the real story. In the first of two planned volumes spanning the life and career of Alexander “Sandy” Calder, the art critic Jed Perl argues that Calder’s greatness sprang from his canny ability to harness time and movement to explore form. Here Perl is following the lead of John Richardson, doing for Calder what Richardson, in his definitive, multi-book opus, has done for Picasso. Exhaustively researched, exuberantly written, Calder: The Conquest of Time captures in exquisite detail the first half of Calder’s life, beginning with his birth in Philadelphia in 1898 to a pair of artists, the WASP sculptor Stirling Calder and his Jewish wife, the painter Nanette Lederer. Proud bohemians, the Calders offered a nurturing if nomadic life for Sandy and his sister, Peggy, as they shuttled between East and West Coasts, America and Europe. (Sandy spent part of his childhood in Pasadena, immersed in the city’s buoyant Arts and Crafts movement, which remained a touchstone throughout his life). Although trained as an engineer, Sandy absorbed his parents’ milieu, especially his father’s circle, which included John Sloan (later Sandy’s teacher) and other luminaries from the Ashcan School. The son of a sculptor himself, Stirling bounced from commission to commission, scrounging up impressive jobs, such as the George Washington statue on the arch at Washington Square Park. It came as no surprise to his parents, then, when Sandy found fresh uses for his engineering tools and joined the family business. Calder arrived in Paris, the world’s international art capital, in 1926, unknown but eager to make his mark. In the early years he mostly socialized in Montmartre cafés, imbibing with the likes of Jean Cocteau, Isamu Noguchi, and his close friend Juan Miró, as well as fraternizing with the wealthy American expatriate community — a brash, brawling transatlantic alliance knit together by a faith in their own genius. Perl strains to map connections between figures major and minor — love affairs, petty jealousies, rival ideologies — indulging in gossip meant to leaven the narrative but instead trivializing it. He paints a vivid portrait of Calder, a hulking, cheerful young man pedaling his bicycle through the City of Light; but with all the names Perl drops, one wonders how the American found any time alone in his studio. Calder cobbled together a living from original jewelry as well as from his first celebrated work, the Cirque Calder (1926−31), with marionettes and dolls fashioned into lion tamers, trapeze artists, and clowns, maneuvered by the artists in drawing-room performances on both sides of the ocean. But his epiphany came when he visited the studio of Dutch painter Piet Mondrian, whose stripped-down, pure-color-and-line paintings midwifed Calder’s emergence as an abstract artist — a moment he likened to “the baby being slapped to make his lungs start working.” This shift occurred around the same time Sandy settled into a faithful, fruitful marriage to Louisa James — the elegant “philosopher” grandniece of William and Henry James — that eventually produced two daughters. With the seasoned chess player’s gift for contemplative silences and quick, dramatic gestures, Duchamp responded that they should be called mobiles. And so they were . . . Another artist friend, Jean Arp, announced, perhaps with a flicker of irony, that the works that didn’t move should now be referred to as stabiles. And that became their name. It was the growing popularity of Calder’s mobiles in the next couple of decades — among artists, hobbyists, manufacturers, and the public at large — that led to the term’s eventual embrace by Merriam-Webster’s dictionary. Perl builds layer upon layer of context, often detouring from the narrative into brief tutorials on Surrealism and Dada, or the career highs and lows of leading artists. (Interestingly, the inspirational Mondrian dismissed Calder’s pieces, claiming that his own canvases “moved” faster than even the younger man’s motorized sculptures.) There’s an occasionally breathy quality to the prose, as Perl strings together rhetorical questions and speculative asides: “paintings that Calder may well have known,” “It seems reasonable to assume,” “I suspect,” “Who can doubt that this snippet of poetic fun was also a cry for help?” Fortunately, these missteps are few. Calder: The Conquest of Time is a dense but fulfilling read, enriched by an abundance of anecdotes and Perl’s command of art history, making a persuasive case for Calder as a colossus who blended American self-reliance with French intellectualism, looming (literally) over Europe’s avant-garde. As the Depression deepened and the Nazis rose, the Calders decamped back to the United States. Sandy’s direction was now clear and his masterpieces just ahead of him. As Perl writes, “The relationships of the parts to the whole — that most ancient of artistic concerns — remained Calder’s concern, only now with time and space united in a radically new way.” With its lavish illustrations, Calder: The Conquest of Time sets the stage for the artist’s mature phase, one that would forge all of Sandy’s tricks into a dazzling array of pieces that delight the eye and bend our line of vision, backward and forward, toward the achievements of modernism. The post Calder: The Conquest of Time; The Early Years, 1898−1940 appeared first on The Barnes & Noble Review. You can follow Stoft Studio’s “story-driven design” on Instagram. 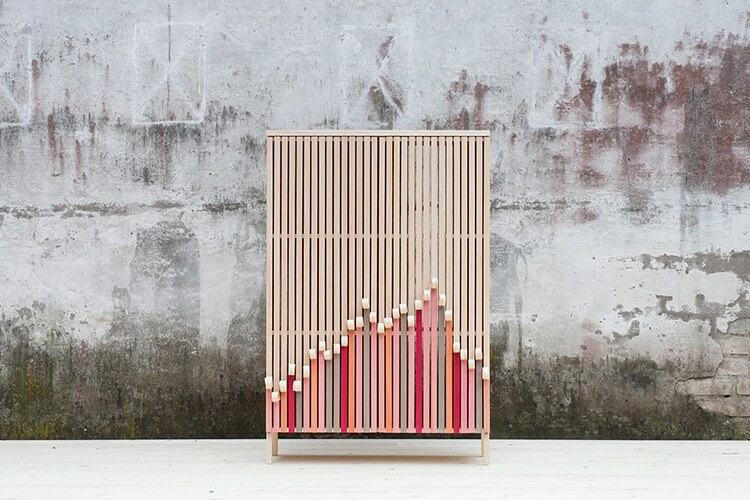 The Whittle Away cabinets by Stoft Studio are inspired by flaking tree bark and whittled wood curls. The cabinets come in two variations: one larger free standing one, and another smaller, wall-mounted version. The upper-layer has been peeled away to reveal colored panels dyed with natural algae paint. All images via Stoft Studio. The post Creative Cabinets Designed with “Whittled” Curls of Wood Revealing Colorful Layer Underneath appeared first on My Modern Met. From Disney-inspired illustrations, to baby princess photoshoots, and even fairytale-themed weddings, it’s clear that Disney-mania is as strong as ever. 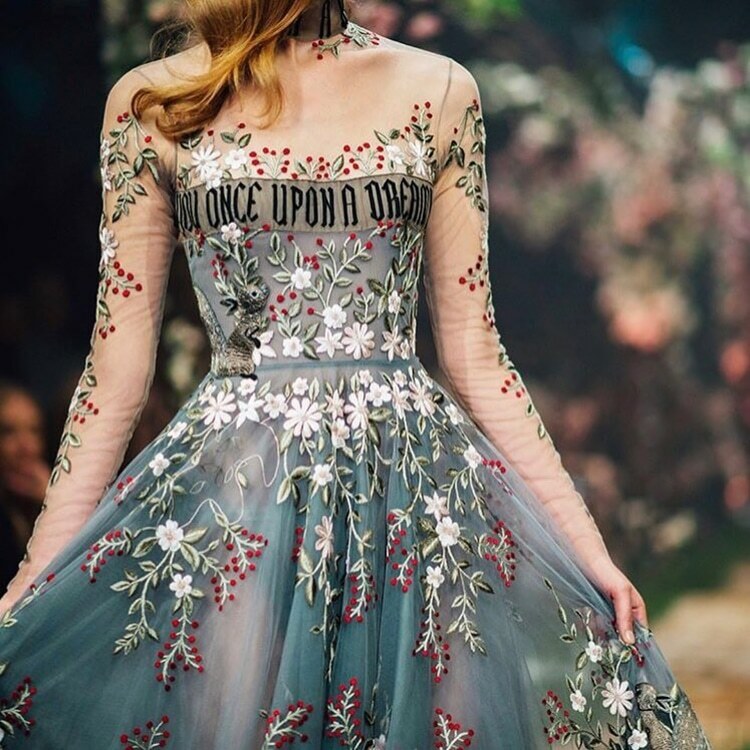 And now, Australian couture label Paolo Sebastian has launched a dazzling Disney fairytale-inspired collection for Spring/Summer 2018. The enchanting ensembles—which could be seen being worn by the of likes Cinderella, Sleeping Beauty, Belle, or Snow White—feature romantic silhouettes in French lace and elegant tulle. Most dresses are adorned with sparkling embellishments and delicate hand embroidery, adding an extra magical quality. The label’s head designer—27-year-old Paul Vasileff—first learned how to sew with his grandmother as a child. Today, his ethereal designs and expert tailoring have earned him iconic status in Australia’s fashion industry. You can keep up to date on the enchanting world of Paolo Sebastian on Instagram. Australian couture label Paolo Sebastian has launched a dazzling Disney fairytale-inspired collection of gowns. Watch the full Paolo Sebastian runway show from Adelaide Fashion Festival Spring Summer 2018. The post Dazzling Couture Collection of Disney-Inspired Dresses Are Both Dreamy and Wearable appeared first on My Modern Met. Never mind the obvious factual differences in the stories—the allegations of Russian collusion are far more grave—American law, politics, and journalism is far too different now to think that matters will unfold the way they did in the 1970s. As complex a story as Watergate was, it reads like a children’s book compared to what Mueller and his team are dealing with. As vicious and as partisan as the events were back then, they seem quaint in comparison to the poisonous atmosphere in which the current scandal is unfolding. That is why the comparisons to Watergate are so facile. Black cats are a symbol of Halloween, but that association has often done more harm than good. In some folklore, particularly that of the American Pilgrims, they are seen as evil. This bias has carried through today, and the group has more trouble getting adopted than other colored felines. 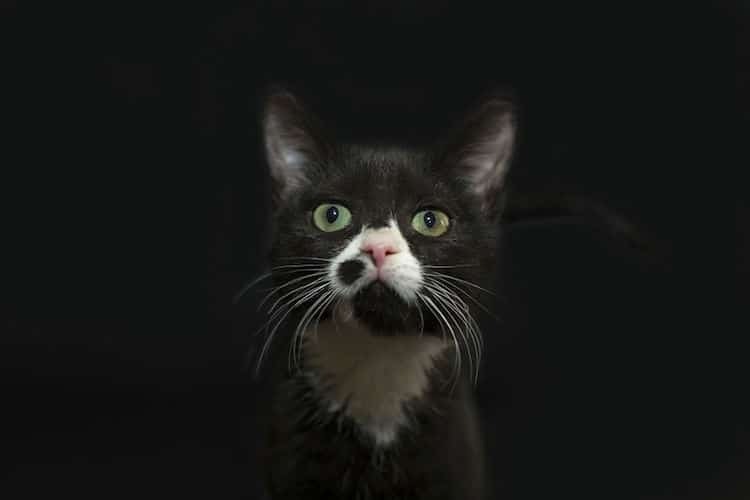 Animal advocate and pet photographer Casey Elise Christopher is working to change that with her striking portraits of inky-colored felines. “For this series,” she tells My Modern Met in an email, “I photographed black cats against a black background to emphasize their beauty and showcase their personalities.” Their dark fur and backdrop make their other features—particularly their eyes—stand out. It’s as if we’re able to look into the soul of these creatures and have a sense of who they are. Some are timid while others are determined, but each is looking for love and acceptance. Casey Elise Christopher showcases the striking beauty of inky-colored felines with black cat photos. “Black cats have the lowest adoption rates and the highest euthanasia rates, in part because they typically don’t photograph well,” she says. My Modern Met granted permission to use photos by Casey Elise Christopher. The post Striking Black Cat Photos Emphasize the Beauty of Their Darkness to Help Them Get Adopted appeared first on My Modern Met. There are many types of animal photography, from heartfelt pet portraits to amazing shots of wild animals. Japanese photographer Hisakata Hiroyuki takes a conceptually lighter approach to his creature images; he reveals the delightful world of ninja cats—otherwise ordinary felines captured in the midst of action that look like they’re performing martial arts. Hiroyuki’s portraits demonstrate the impressive agility of young cats. Using a feather toy and high-speed photography techniques, he shows how each creature bends and twists with ease, and many of the cats have incredible verticals and leap far into the air. Their exaggerated poses also make convincing sparring photos. With the cat toy removed from the scene, the kitties look like they are trying to defeat one another with their best roundhouse kick or strike. The result showcases the gracefulness of our furry friends as well as the importance of timing—if Hiroyuki had hit the shutter just a second later, a photograph would look totally different. Hiroyuki has produced two books on his ninja cats. They are now available on Amazon. Hisakata Hiroyuki photographs energetic felines at just the right moment. Using a toy and high-speed photography, his images transform ordinary kitties into agile ninja cats. My Modern Met granted permission to use photos by Hisakata Hiroyuki. 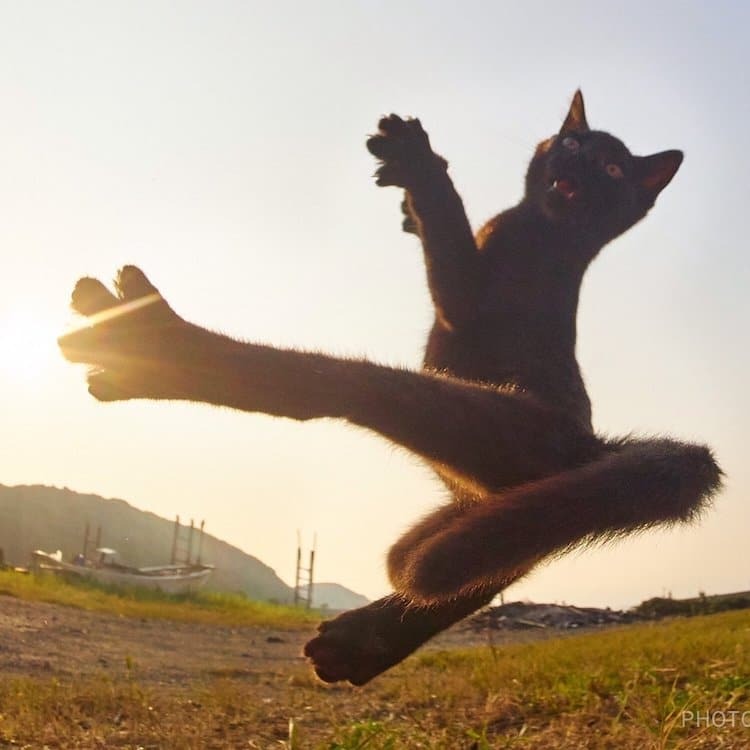 The post Perfectly-Timed Photos Transform Ordinary Felines into Agile Ninja Cats appeared first on My Modern Met. Halloween is a fun time to scare ourselves with things that go bump in the night, but the night sky doesn’t need to be terrifying. Many people find peace looking up at the endless dome of stars. 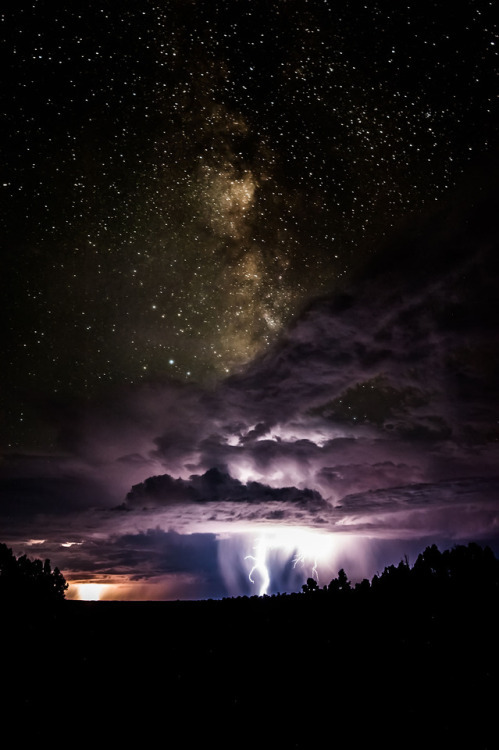 There’s also the thrill of watching a lightning storm light up the darkness like a camera flash. This amazing shot from Natural Bridges National Monument in Utah shows you why you don’t need to be afraid of the dark. Photo by Alexander Boardman (http://ift.tt/18oFfjl).